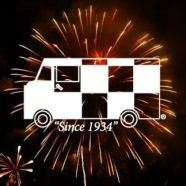 Happy New Year from the team at Your Linen Service! 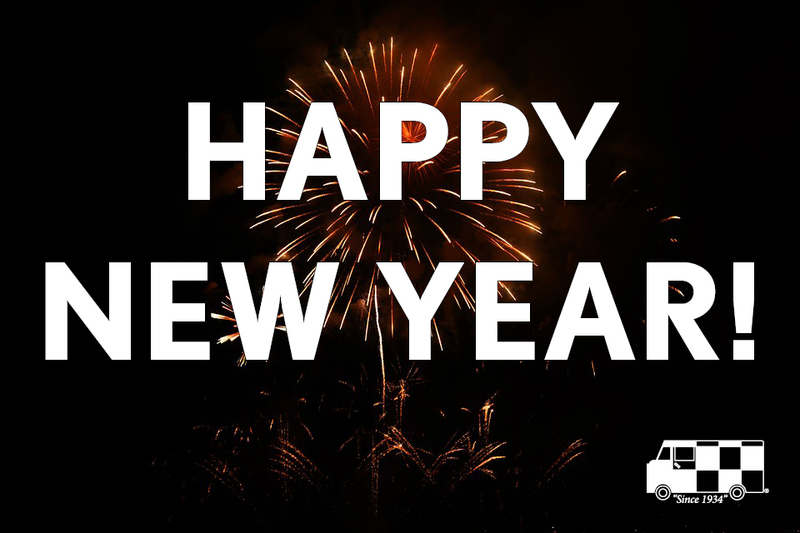 With every new year brings a fresh outlook and new goals to strive for. As a company, we take value in setting our goals and working hard to meet and exceed them year after year. Our team often takes this quality home with them to accomplish their own personal goals. We asked a few of our team members which resolutions they are focusing on in 2017.